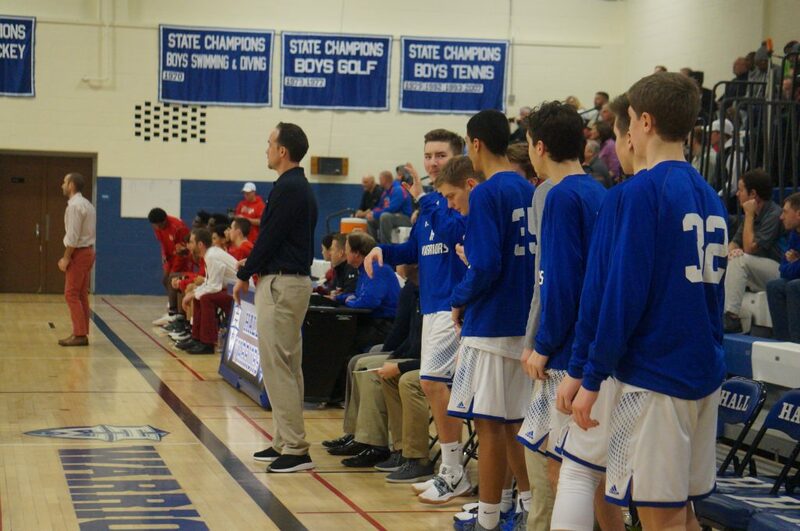 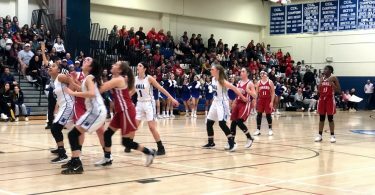 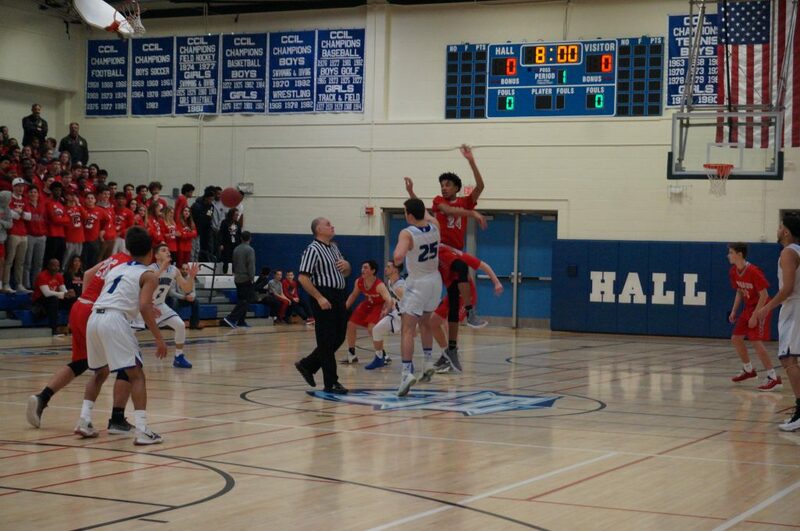 Hall defeated crosstown rival Conard to extend its win streak to six and clinch a spot in the state tournament. 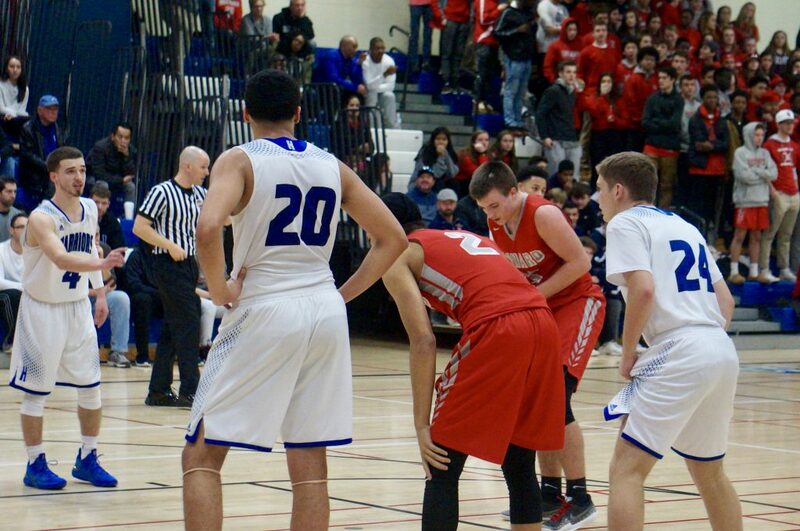 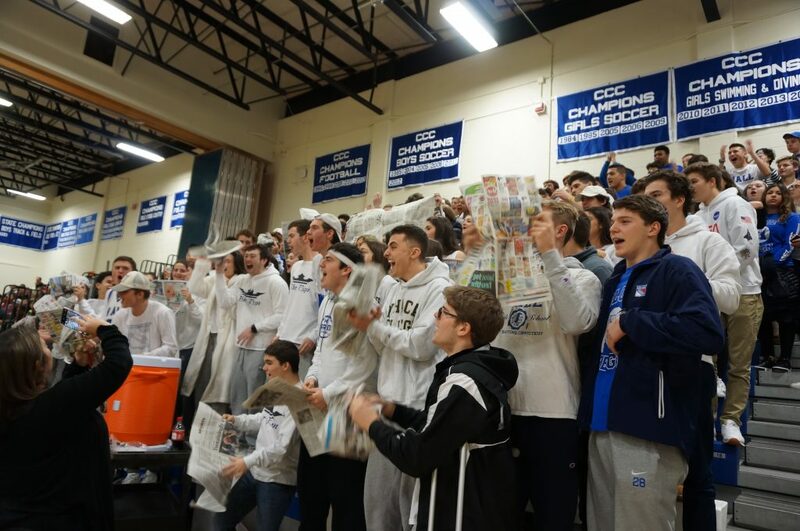 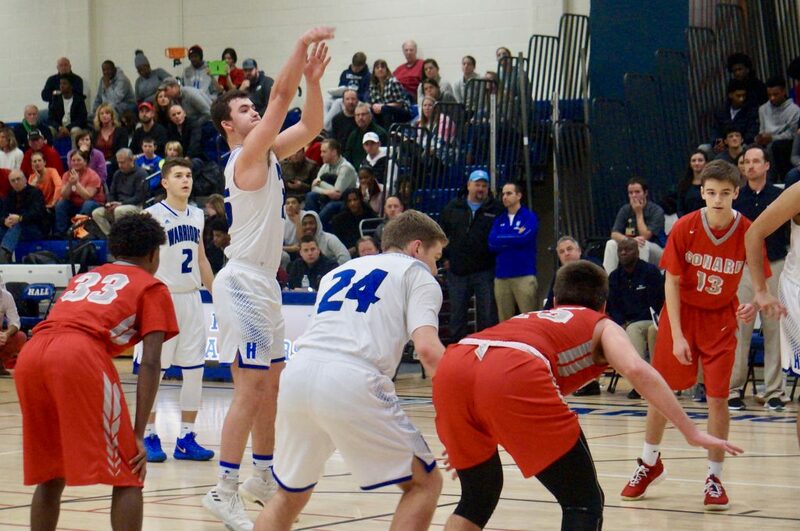 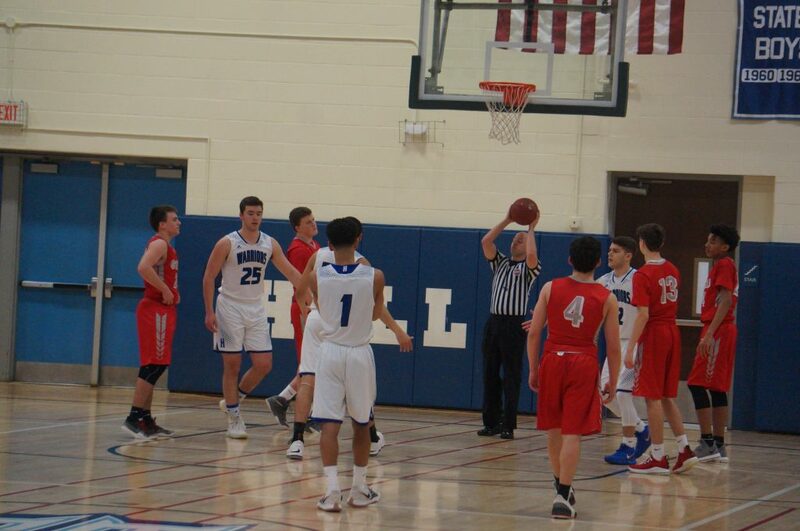 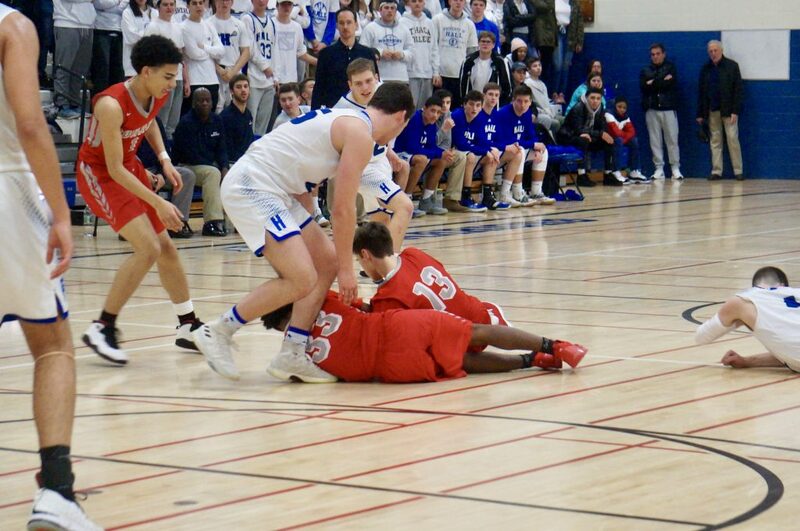 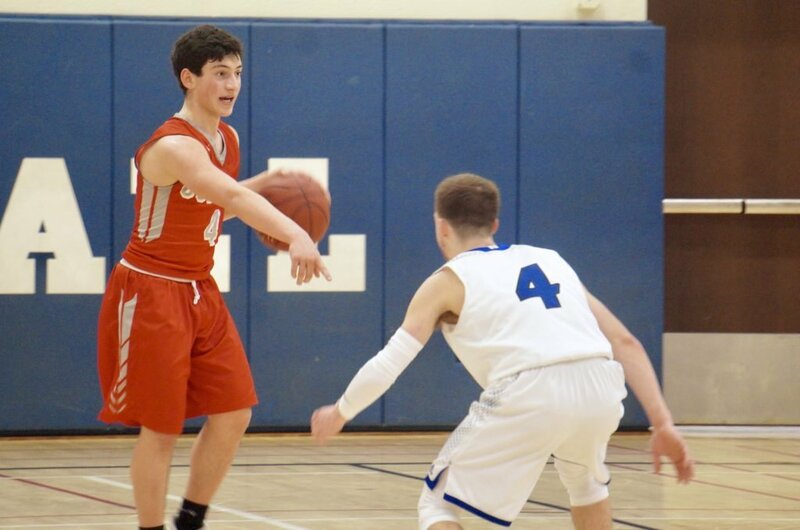 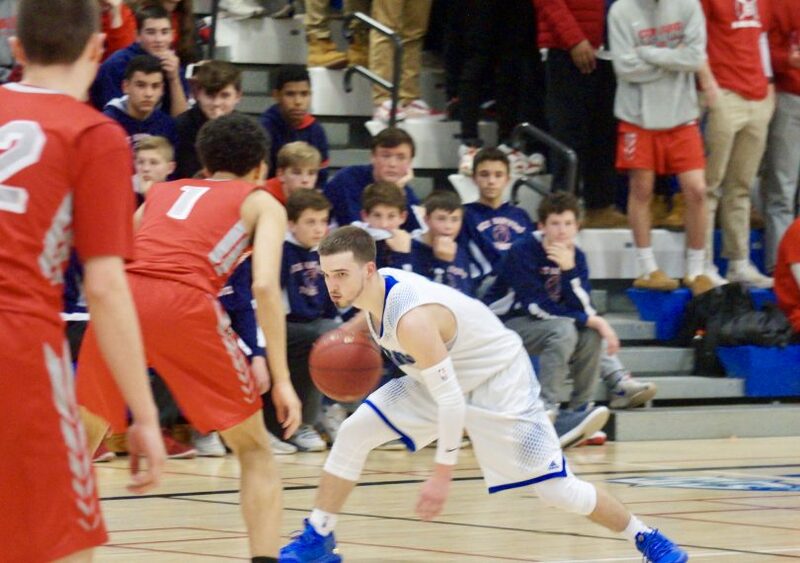 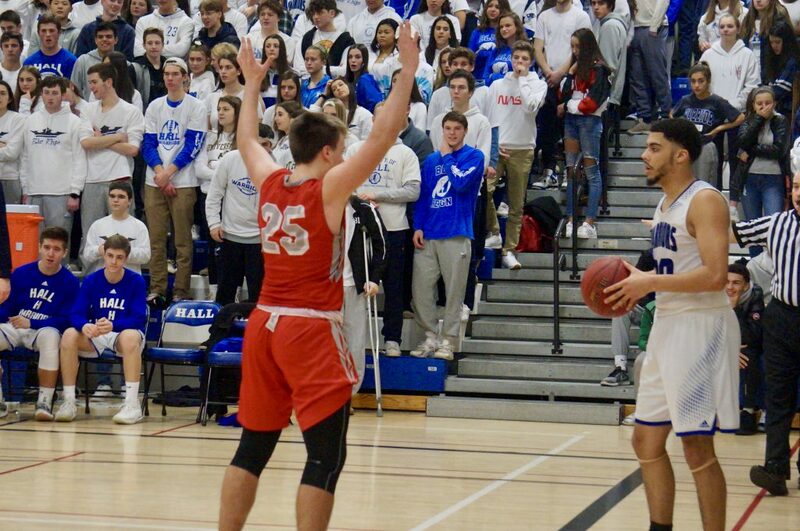 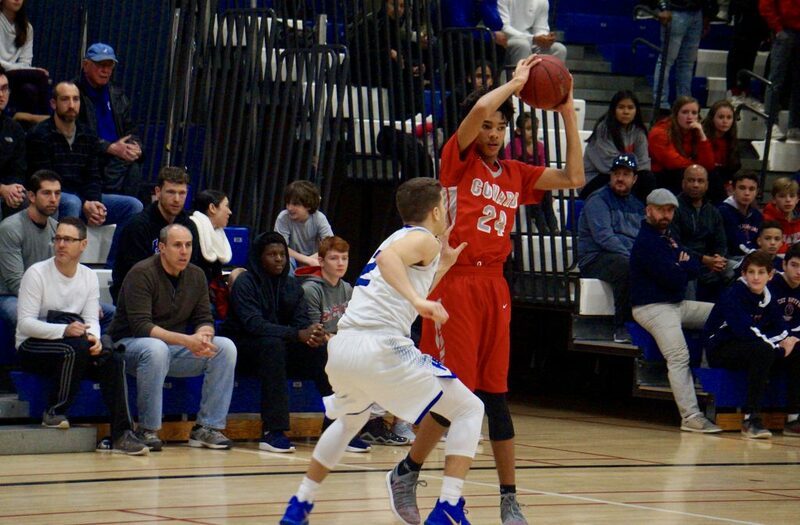 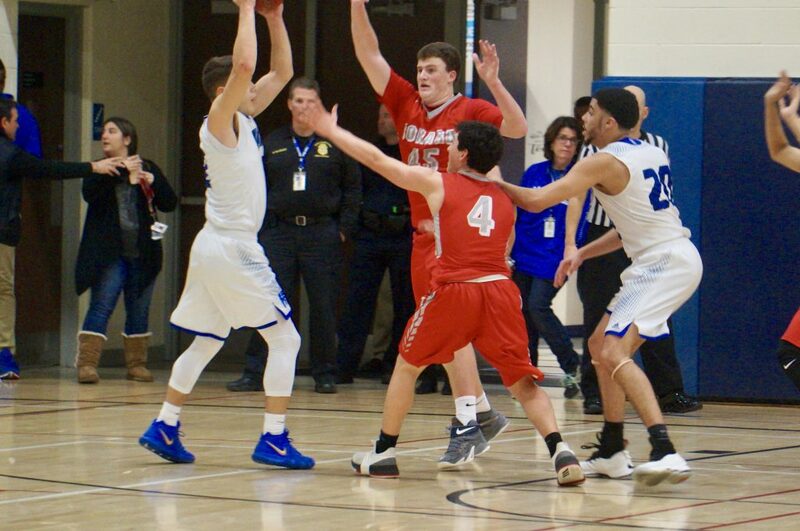 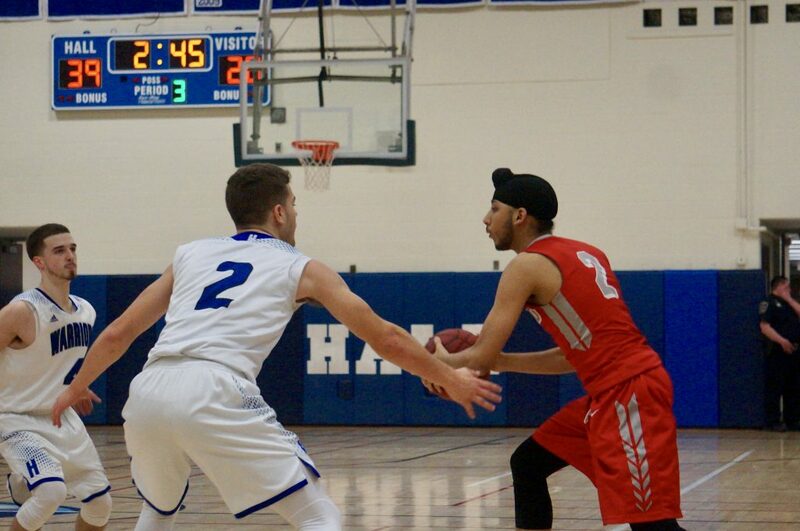 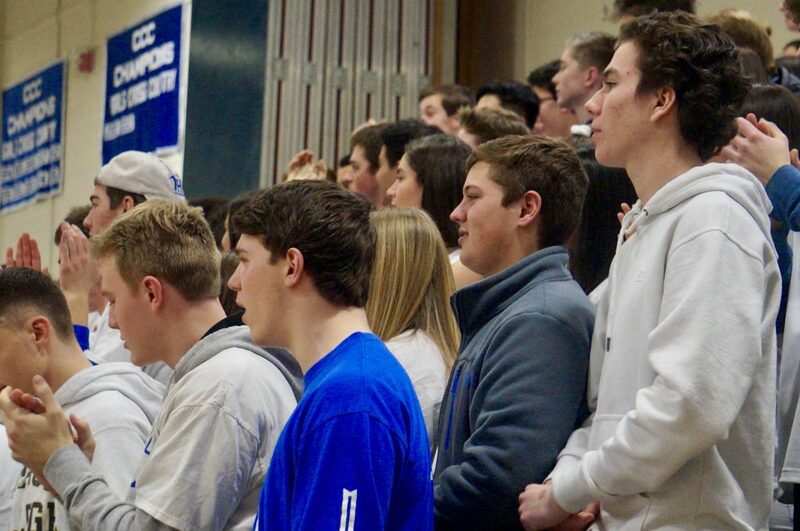 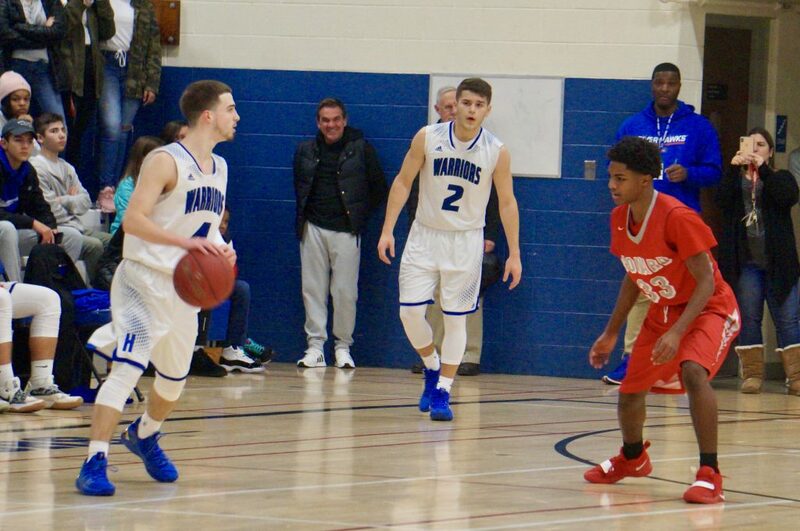 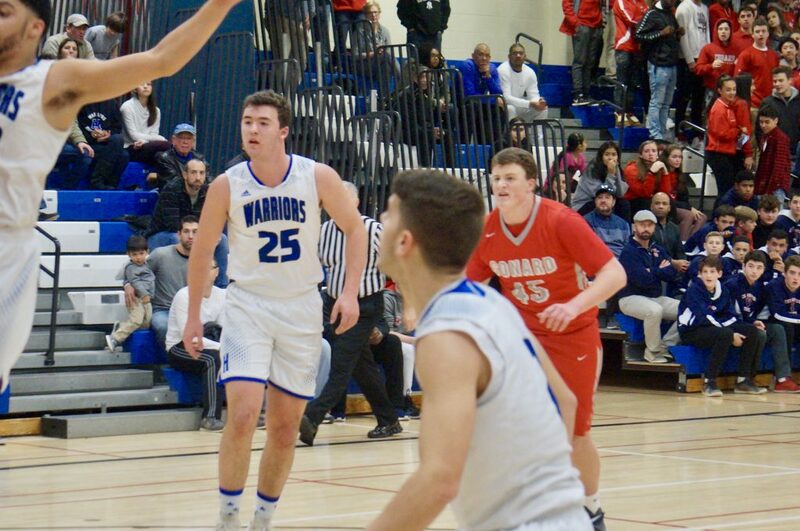 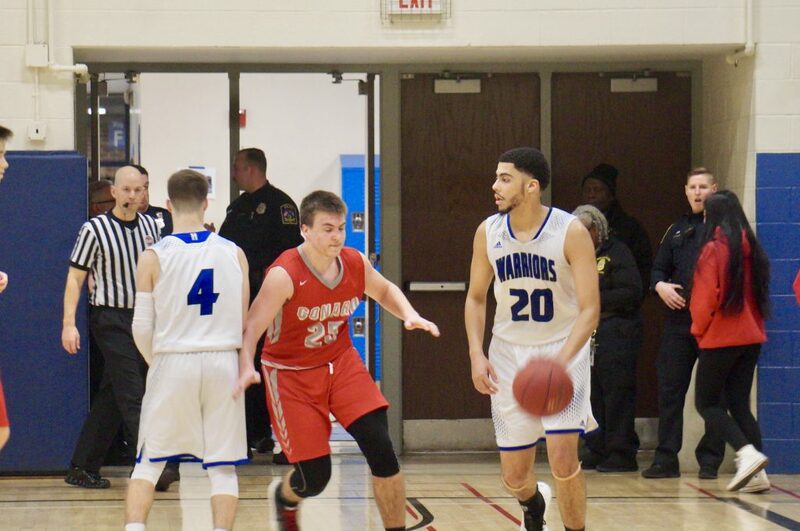 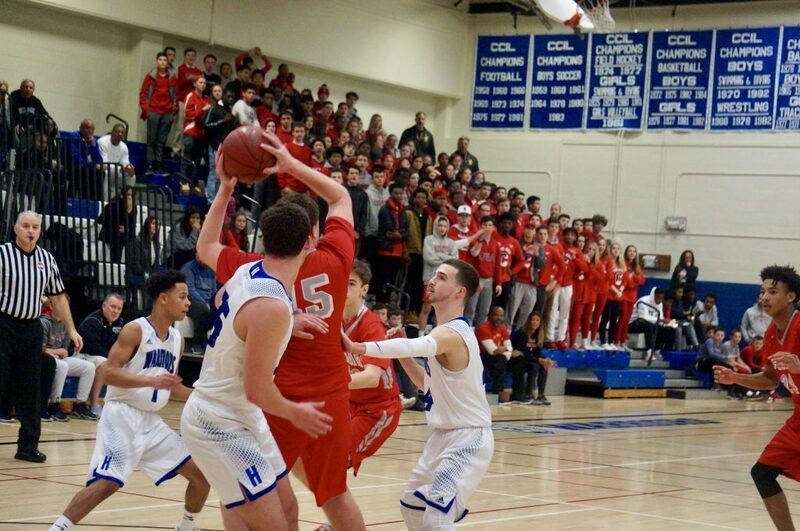 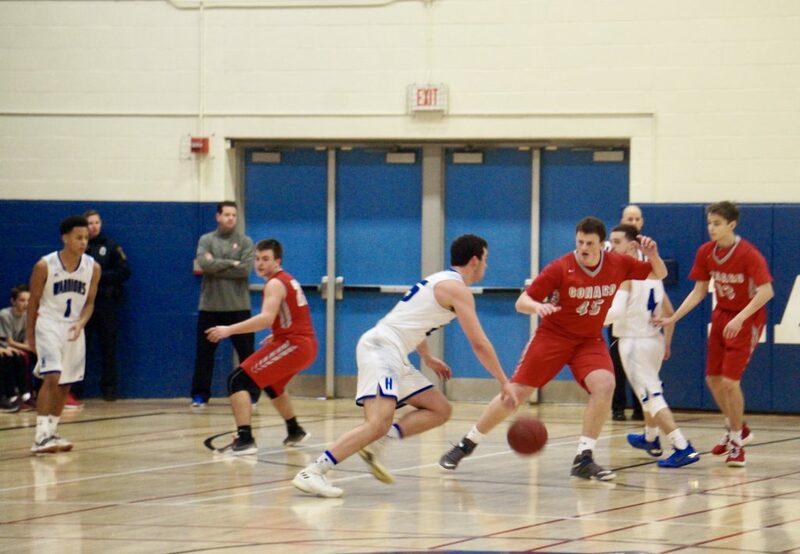 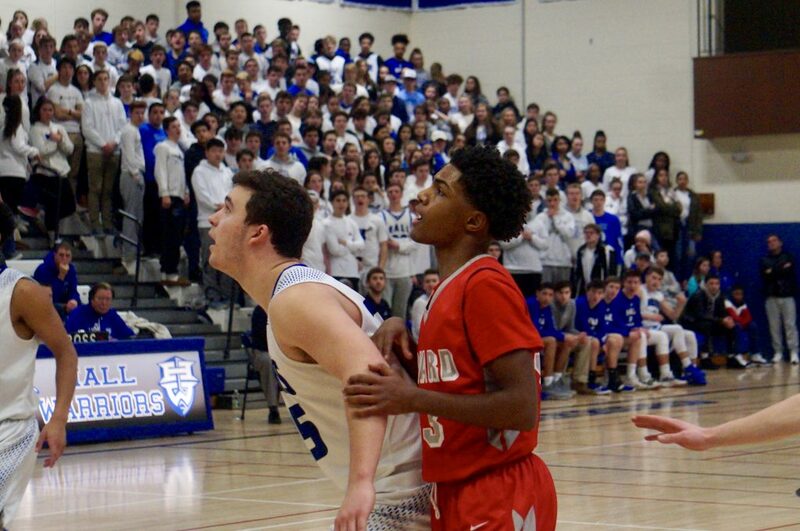 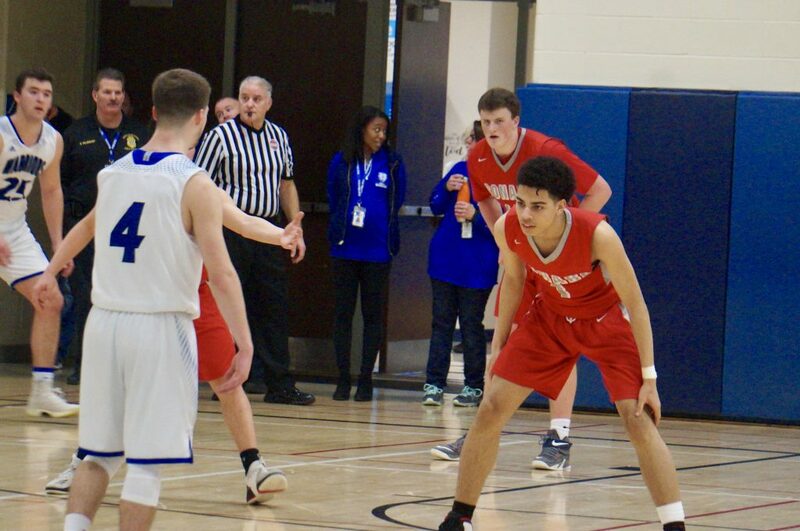 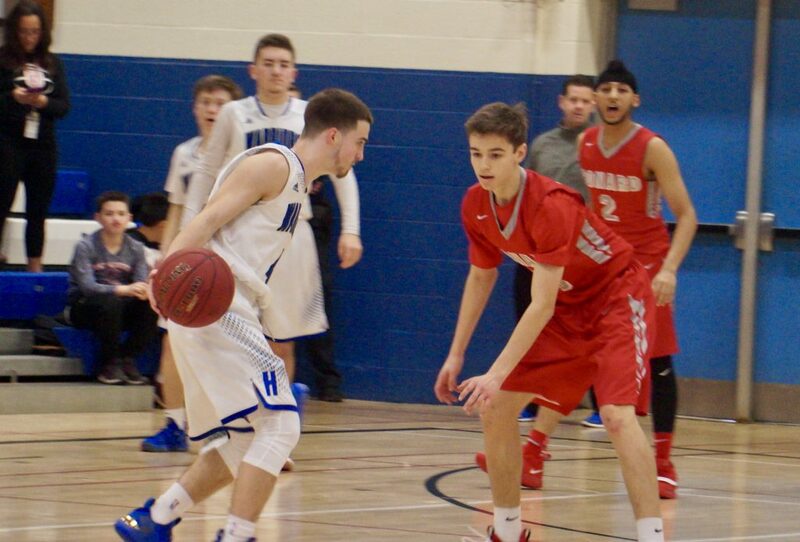 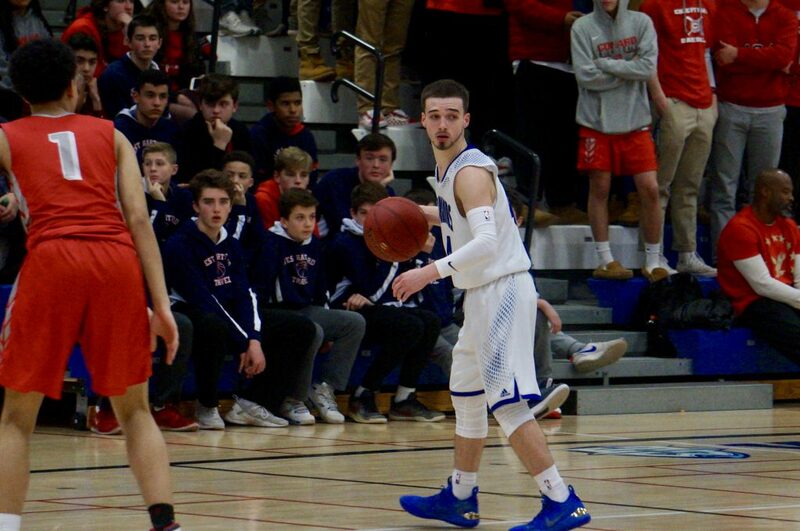 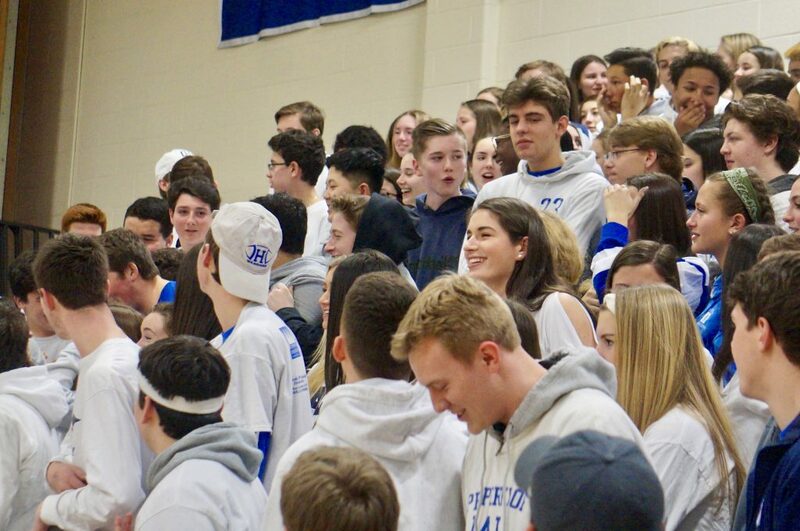 Less than a year removed from finishing 3-17, the Hall (8-4) boys basketball team earned its eighth victory of the season and clinched a state tournament berth with a 56-40 win over Conard at home in West Hartford Saturday afternoon. 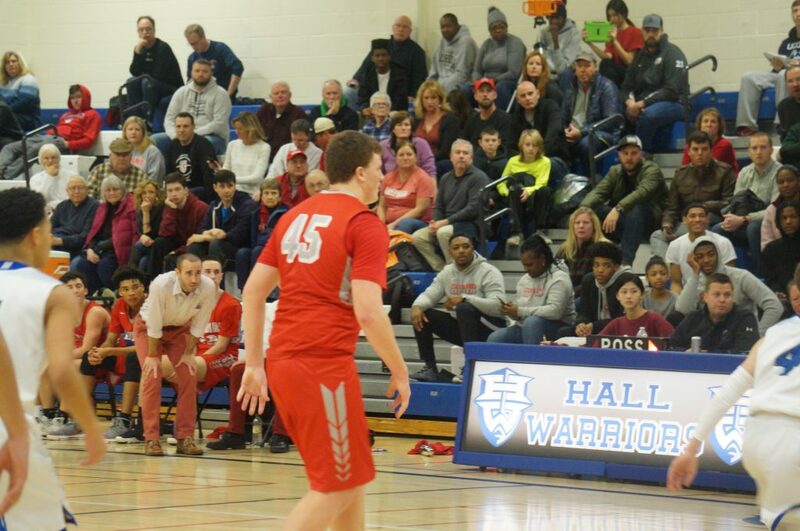 The Warriors controlled most of the game and never trailed in the contest. 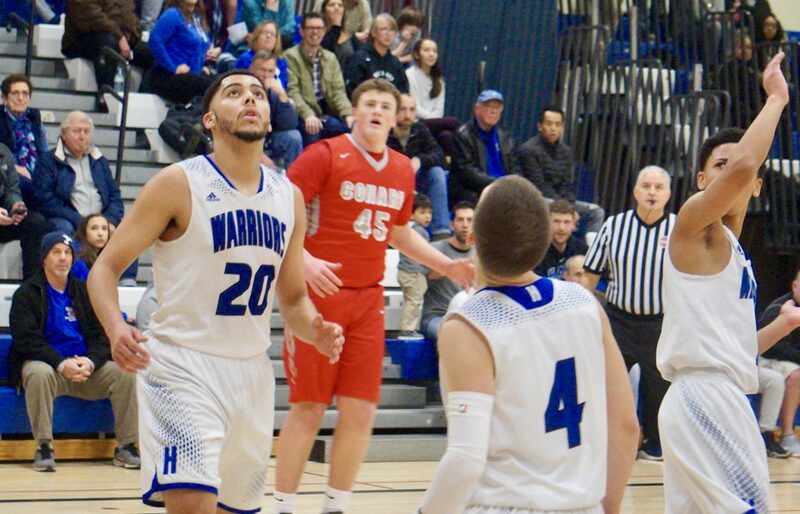 Dadrien Ramos scored a game-high 19 points for Hall, followed by Onyx Erazo and James DeCrisantis with 13 and 12 respectively. 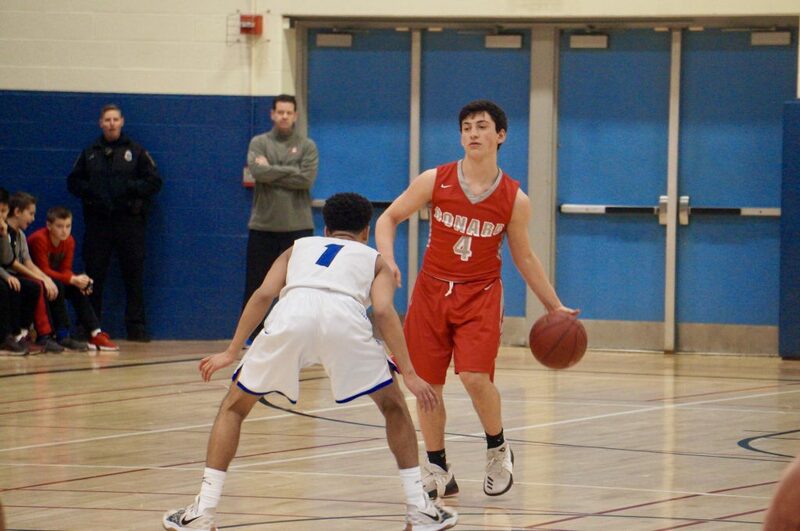 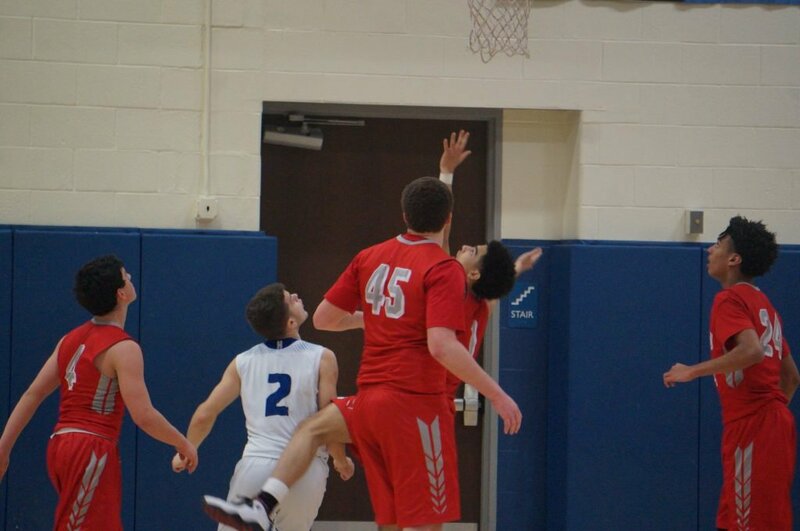 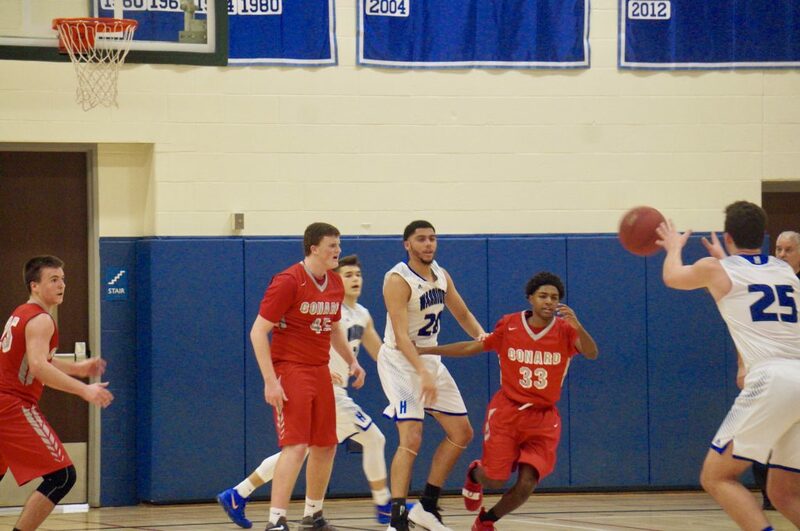 Arsen Shtefan led Conard (2-7) with 15. 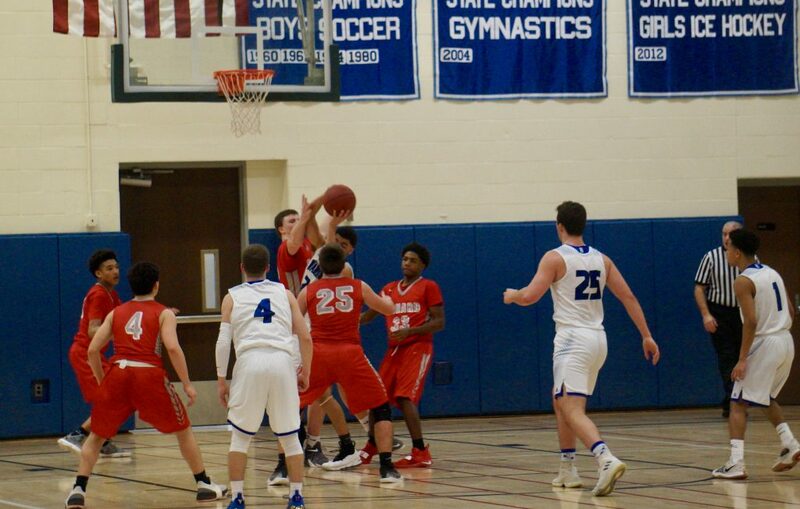 Leading 8-7 halfway through the first quarter, DeCrisantis hit back-to-back 3-pointers to make it a 14-7 game. 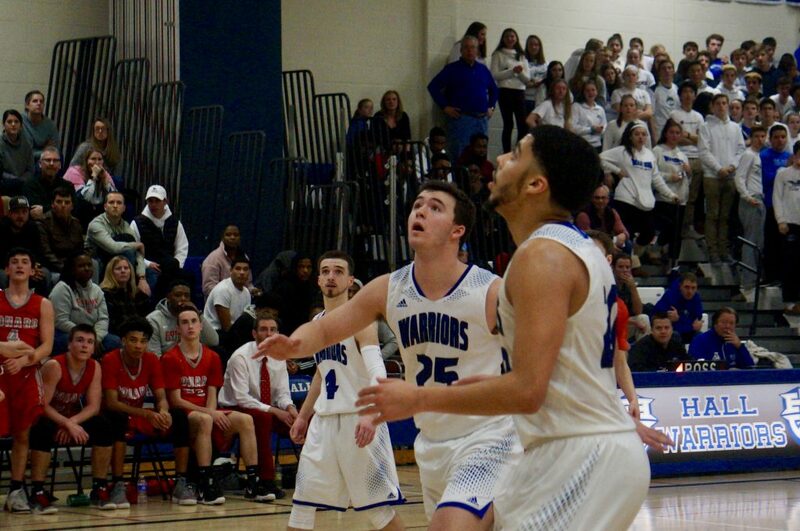 The Warriors took an 18-9 lead into the second. 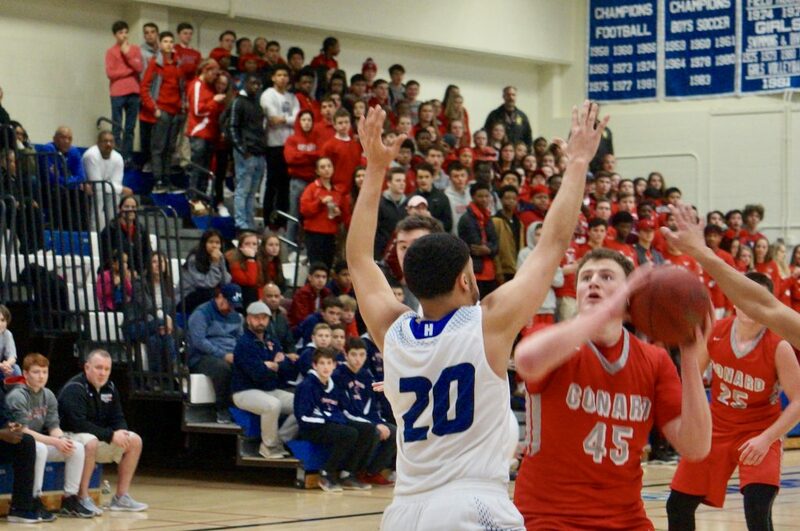 Conard narrowed the margin to 21-18 with 5:03 remaining in the half, but Hall’s offense extended the gap with an 11-6 run heading into the break. 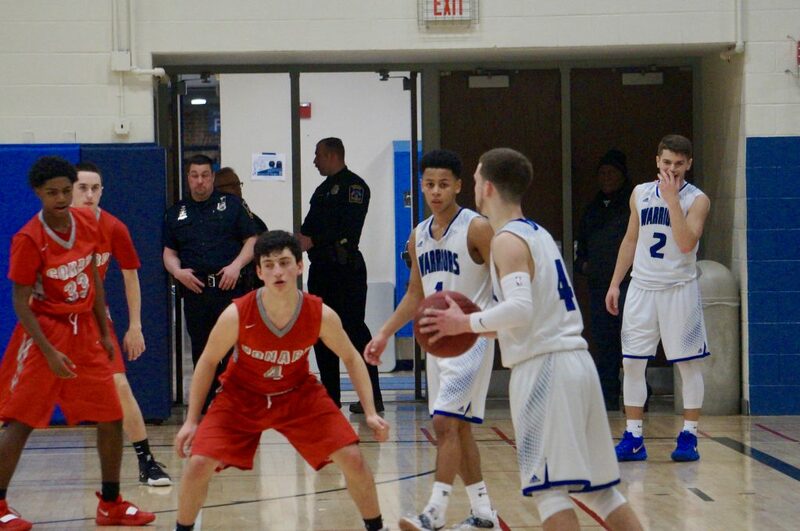 Max Boyd scored five of his nine total points in a low-scoring third quarter, as the Warriors led 41-30 heading into the fourth. 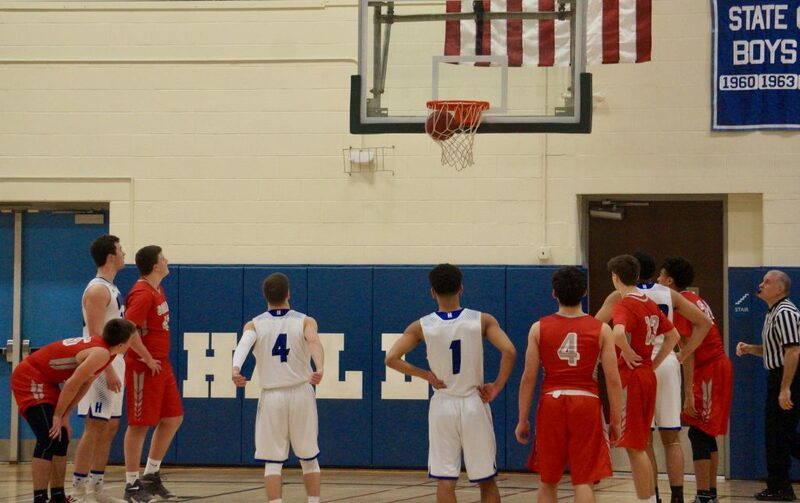 And just as Conard began to miss more shots in the final eight minutes, Hall found the basket more often. 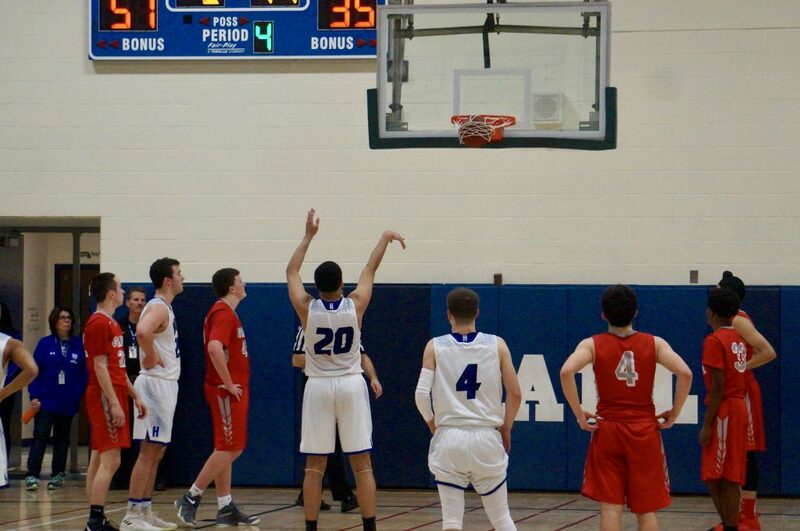 Erazo scored 11 of his 13 points in the fourth quarter. 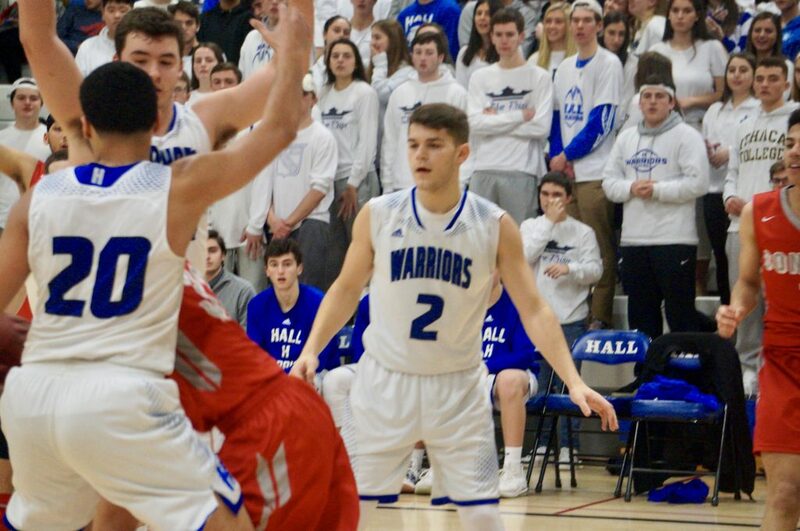 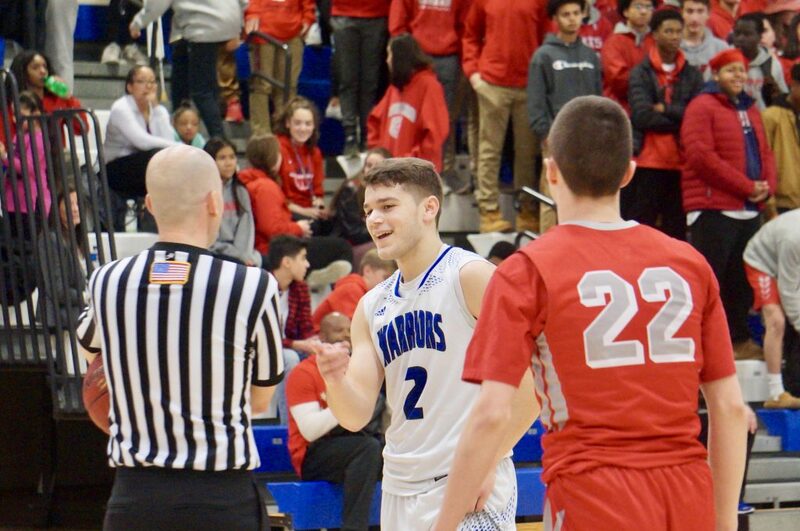 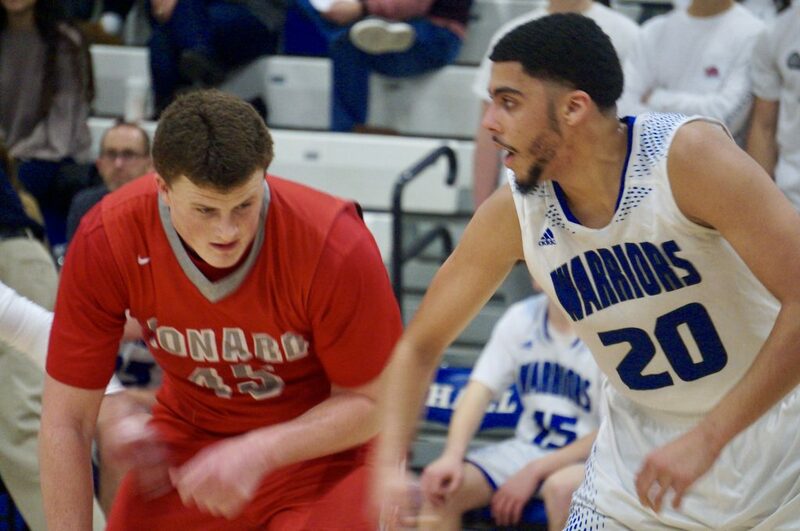 He tallied all of Hall’s last five buckets, including a layup to increase the lead to 55-35 at the 2:31 mark, sealing the victory for the Warriors over their crosstown rival. 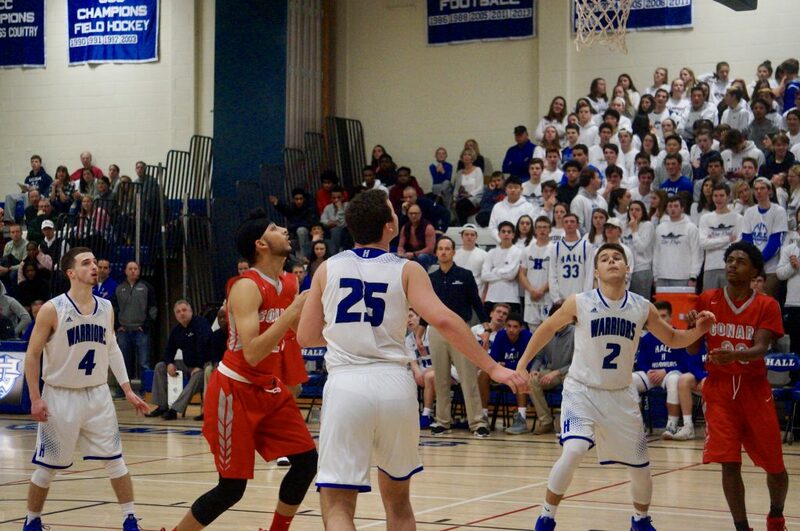 After a rough start to the game, Erazo said his performance late in the game was sparked by his teammates. 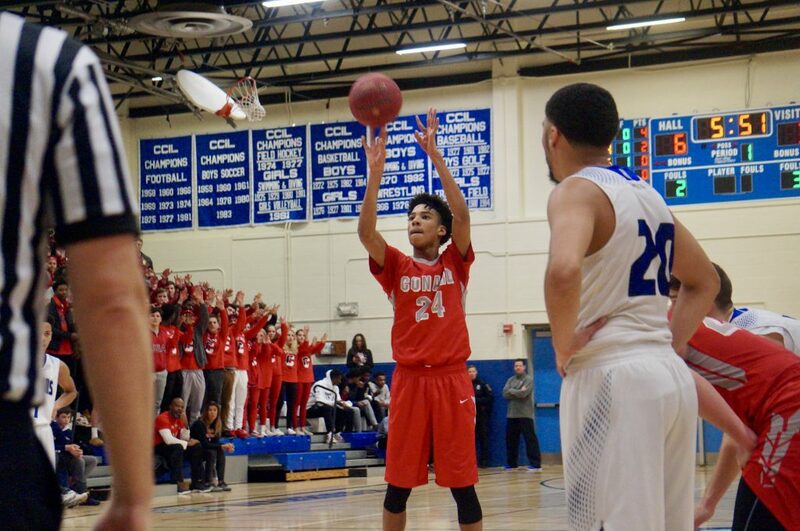 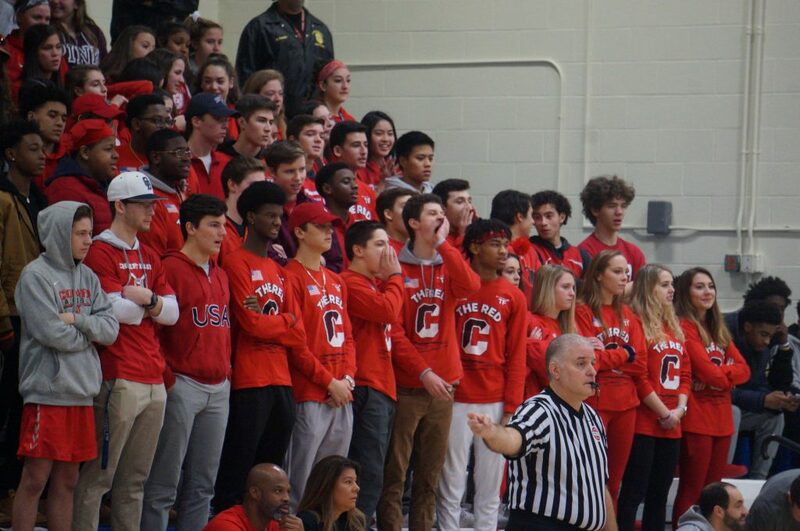 For Conard head coach Jared Leghorn, his team’s struggles in the second half were more about shooting than executing. 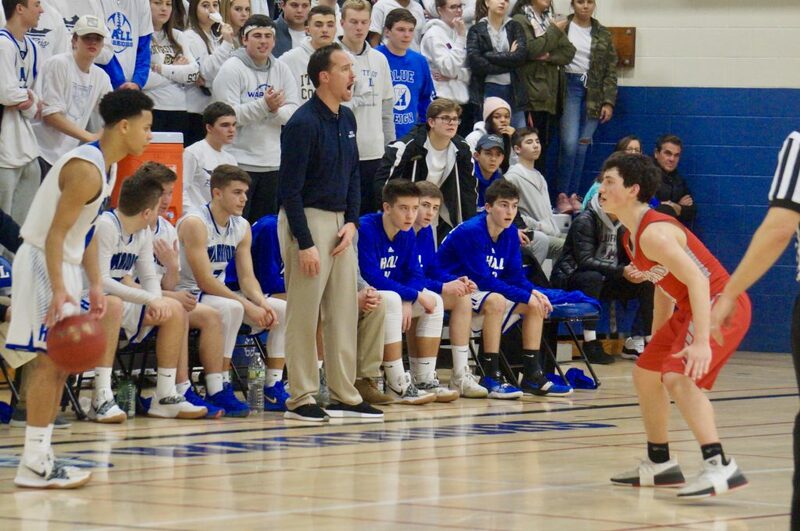 Despite a resurgent group, Moretti said there is more for Hall to improve on in its final nine games of the regular season. 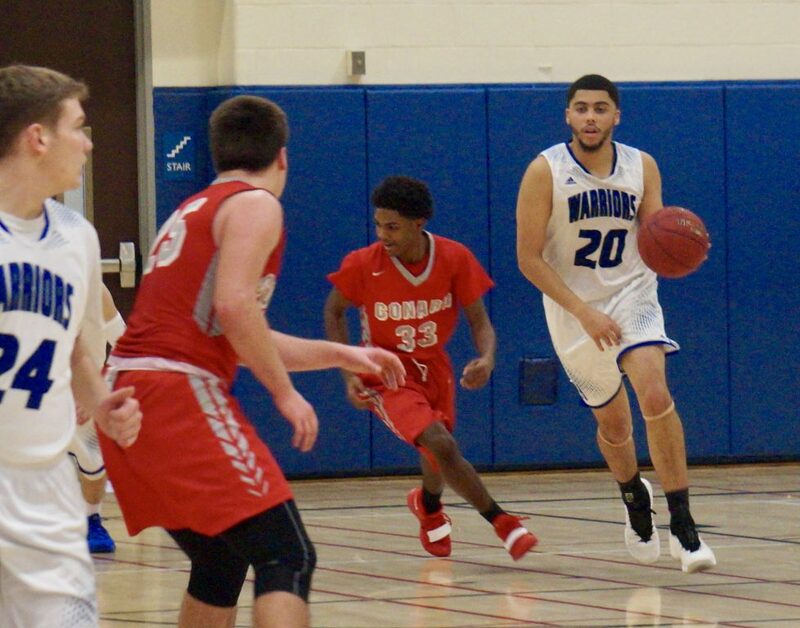 Sporting a six-game winning streak, Ramos said he feels the Warriors can do much more than simply make the state tournament this year. 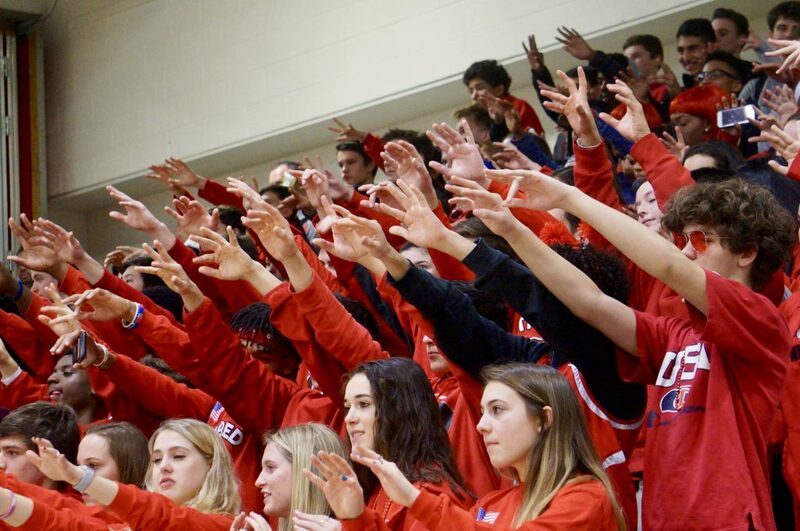 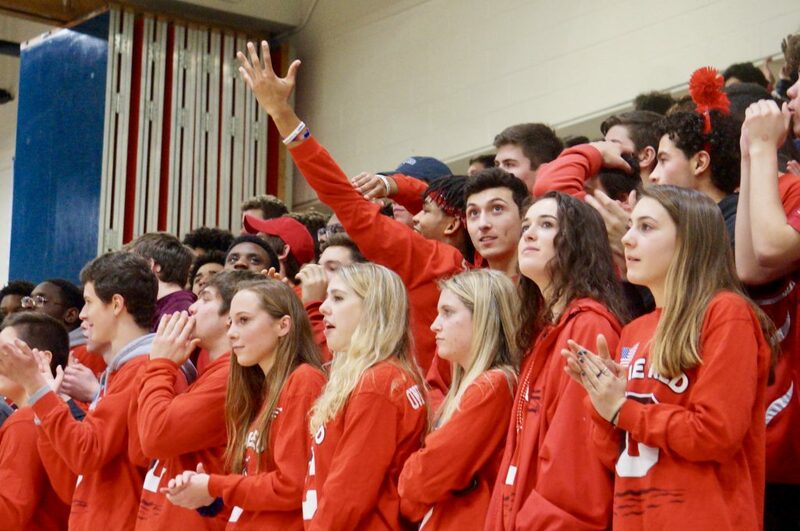 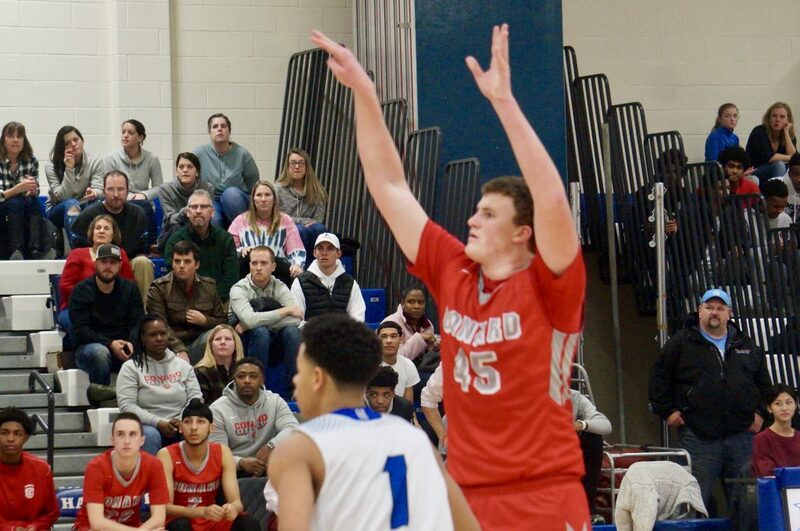 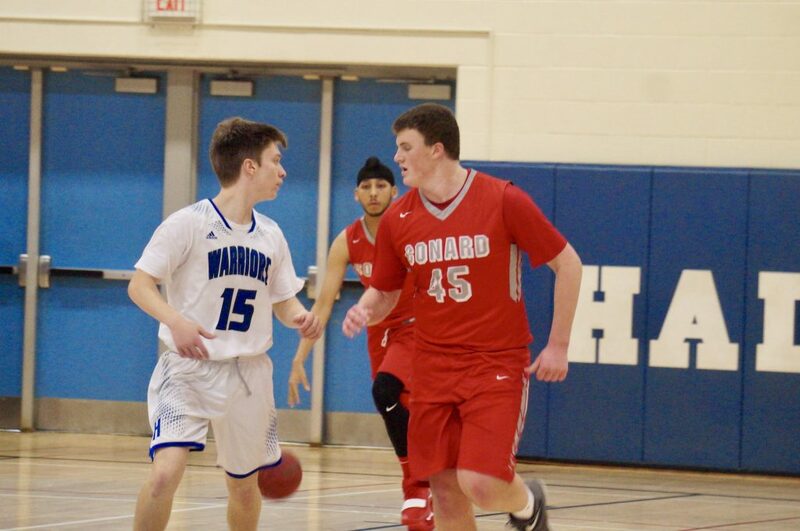 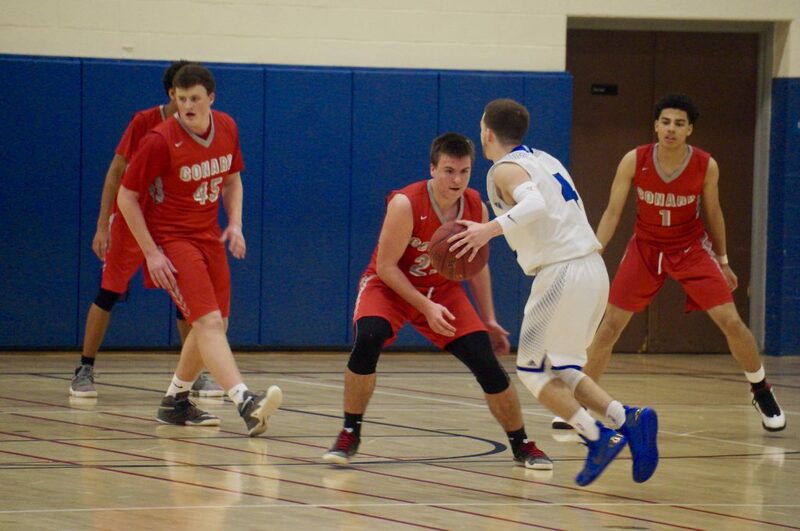 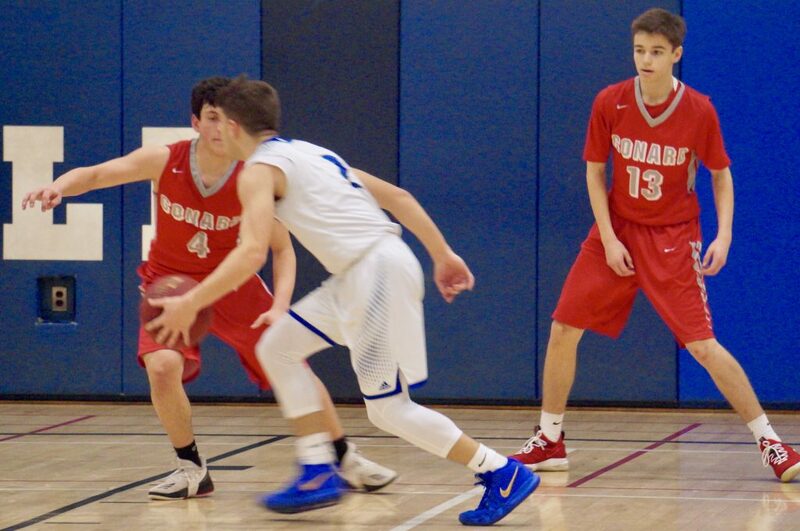 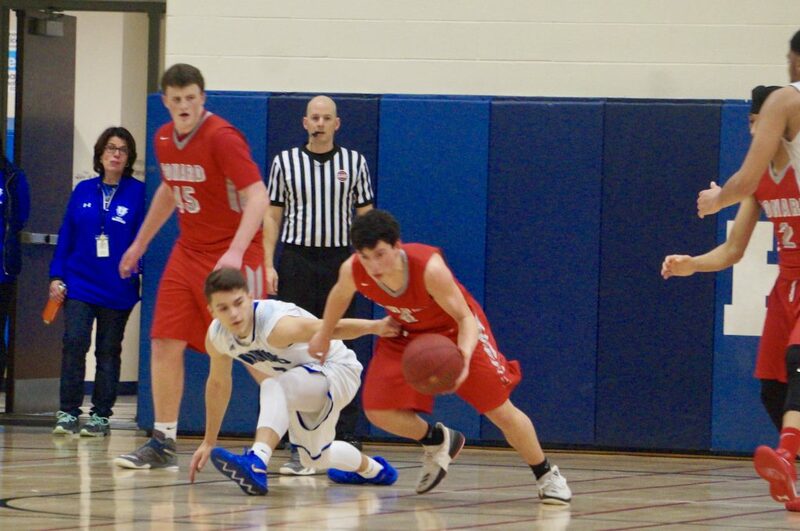 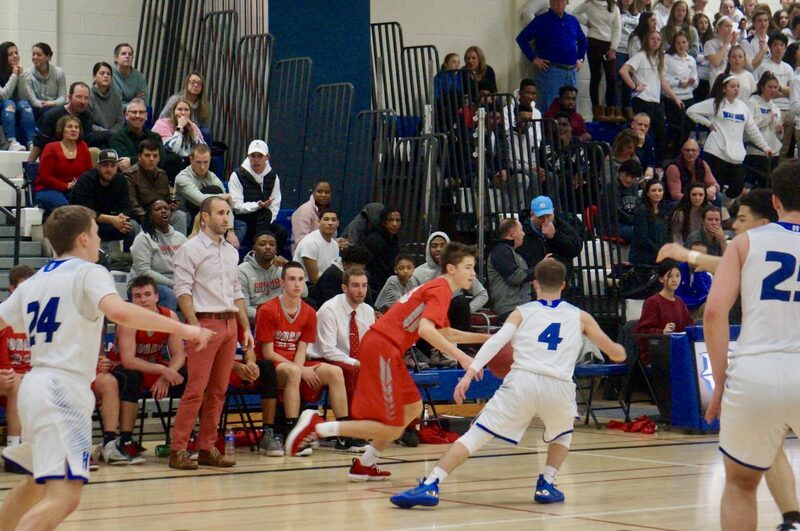 Conard will continue its season at Plainville (5-6) Tuesday night, while Hall will host E.O. 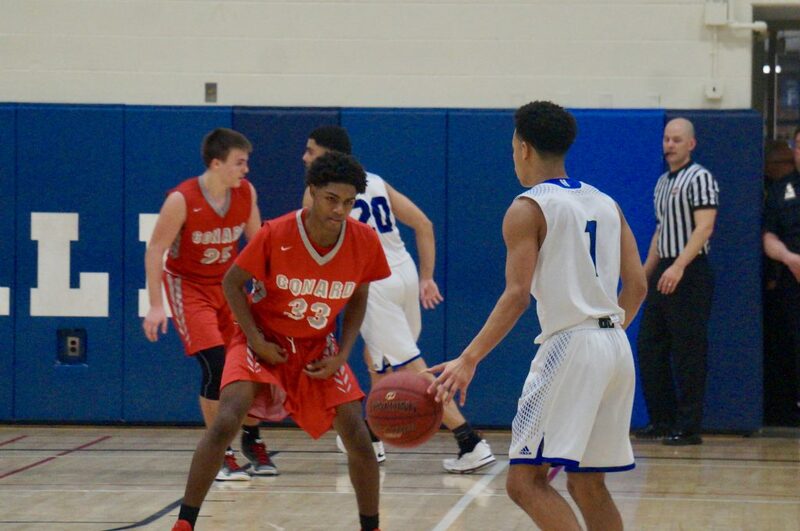 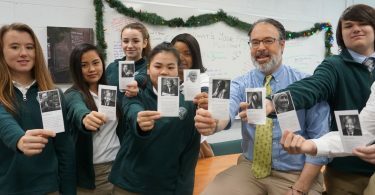 Smith (3-6) on Friday. 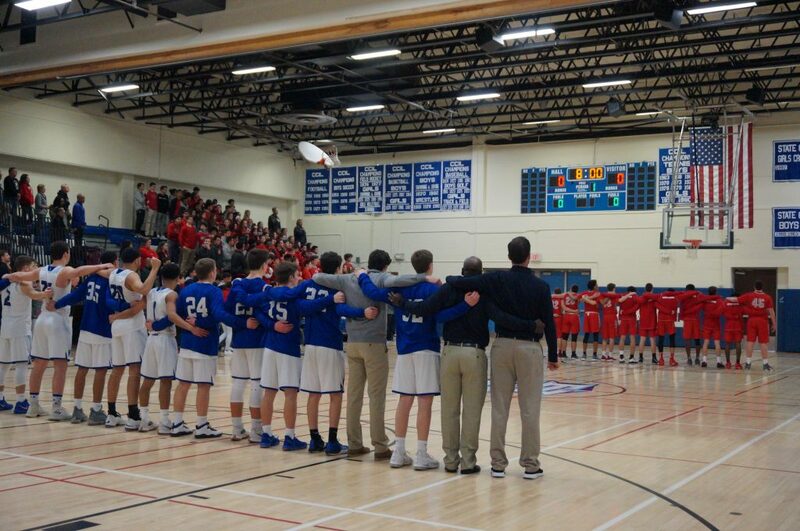 Both games are set for 6:45 p.m.